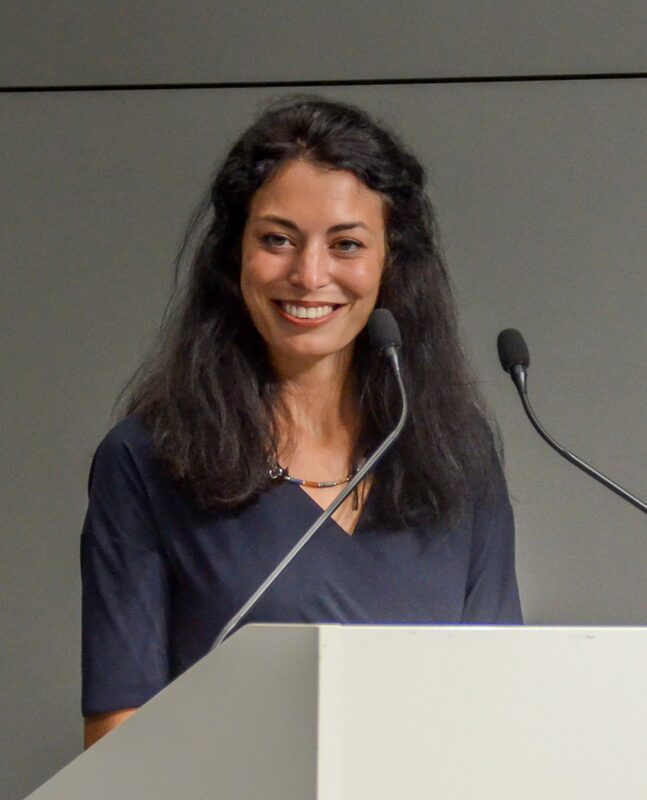 The 2017 Henry Dunant Research Prize is awarded to Ms. Isabelle Gallino, student of the LLM in International Humanitarian Law and Human Rights at the Geneva Academy, for her paper entitled: «Factors motivating non-State armed groups to comply with international humanitarian law: Reflections on positive practices». This work offers a focus on positive instances, where non-state armed groups, under political and reputational considerations to achieve legitimacy, tend to respect International Humanitarian Law. 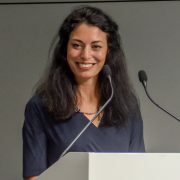 Dealing with a topical issue, this paper, whose rigorous legal construction is based on a theoretical analysis illustrated by two practical case studies, led the jury, composed of members of the Henry Dunant Prize Foundation, the Geneva Academy and the International Committee of the Red Cross, to award this Prize to Ms. Gallino for a faithful work in its spirit to the values promoted by Henry Dunant. The paper focus on the positive instances where non-state armed groups actually respect IHL, and reflects on the motivational factors bringing such groups to compliance. The first assumption behind the paper is that understanding the reasons for compliance by armed groups is essential, most importantly in order to avoid a viscious-circle of non-respect of IHL. The second assumption is that, despite the complexity of motivational factors behind human behavior, it is still possible to individuate some “clusters of realities”, or patterns, that bring NSAGs to respect IHL. Thirdly, with the number of conflicts of a non-international character now prevailing over the number of international armed conflicts and armed groups at the center of the majority of wars, engaging with them has become not only an option but a necessity. After an illustration of the main current theories on motivational factors, the author analyzes two specific armed groups in two different contexts, focusing on the cases where these groups made progresses in the field of child soldiers demobilization: the FARC (Fuerzas Armadas Revolucionarias de Colombia) in Colombia and the JEM in Sudan (Justice and Equality Movement). This analysis shows how, despite the context specificity of some motivational factors, recurrent factors for both armed groups can be individuated. Specifically, political and reputational considerations, as well as considerations of legitimacy were present in both armed groups, stimulating them to take positive measures on child soldiers. Furthermore, also the factor of “return to peace” played a significant role in this context, with peace and ceasefire agreements motivating the armed groups to prohibit child recruitment. The author concludes by reiterating the importance of giving a full picture of the situation on the ground, including instances of respect, and of persevering in finding ways to increase such respect. This is essential for maintaining the trust in the IHL system and, consequently, for increasing the respect of human dignity. Isabelle Gallino holds a bachelor (B.A.) and a master (LL.M.) degree in Law from the University of Zurich. After having obtained a Certificate in Transnational Law from the University of Geneva, in 2017 she graduated from the Geneva Academy of International Humanitarian Law and Human Rights. In the past, she has been involved in several activities concerning refugees and as a Project Officer with the NGO Geneva for Human Rights. She now works at the Legal Division of the International Committee of the Red Cross as an Associate.